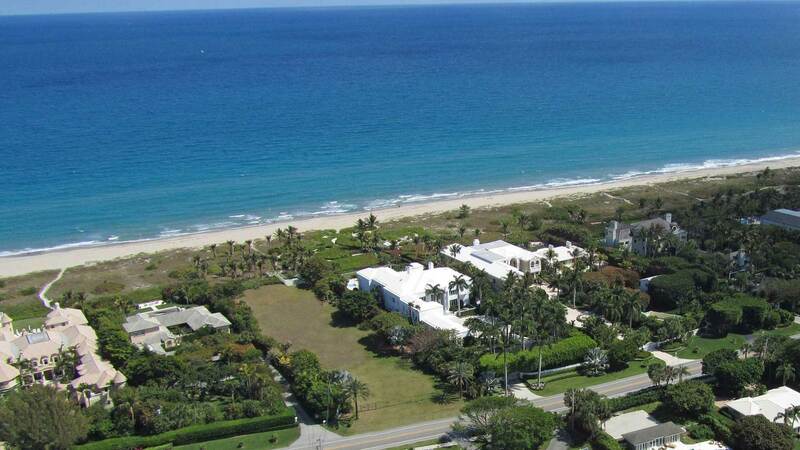 The coastal towns of Palm Beach County offer some of the most spectacular parcels of land in the region. 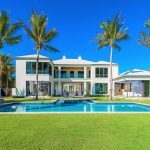 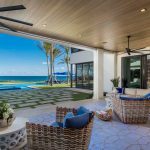 South Florida’s very best architects and builders can help perspective homeowners create a seaside masterpiece to call home. 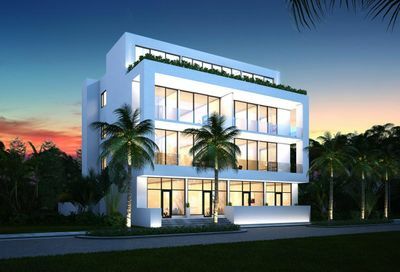 Oceanfront parcels provide the perfect canvas to create a luxury residence with stunning ocean vistas. 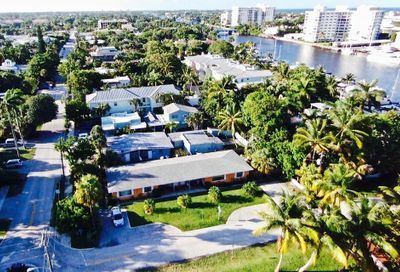 Each seaside community has a coveted estate section with direct ocean frontage and stunning depth providing expansive grounds and privacy. 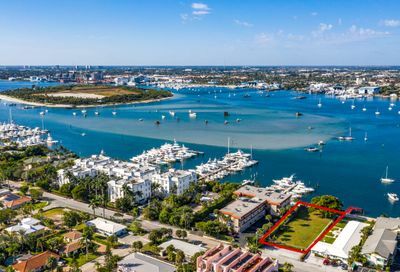 Ocean-to-Intracoastal parcels offer direct waterfrontage on the Atlantic Ocean and dockage on the Intracoastal Waterway; the best of both worlds. 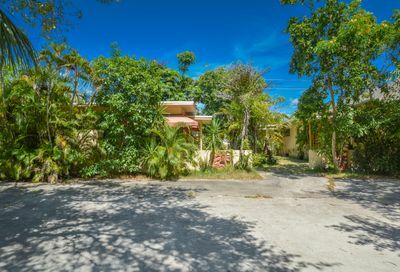  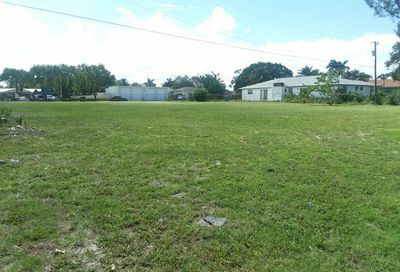 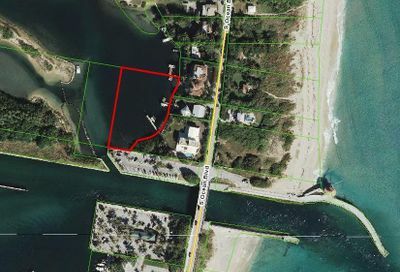 Parcels located on the Intracoastal Waterway are a delight. 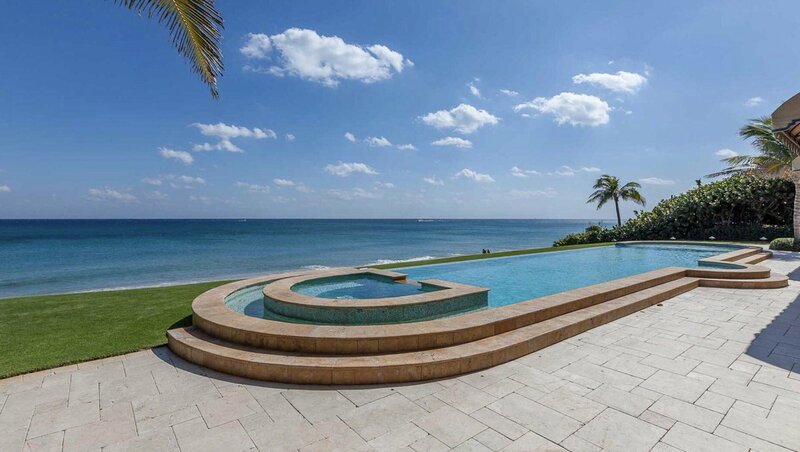 Wide water views further enhance the beauty of any waterfront residence. 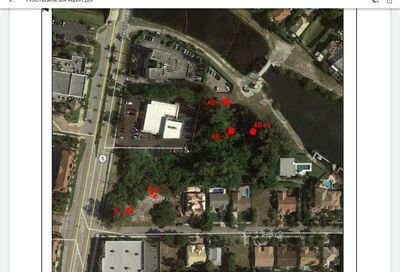 Some lots are directly on the Intracoastal while others are nestled in basins or interior canals. 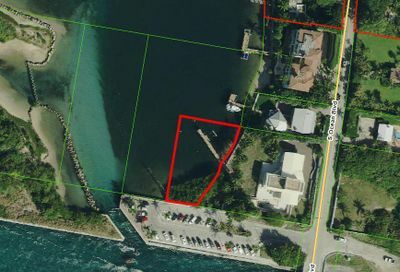 Deep water dockage, no wake zones and ocean access with no fixed bridges appeal to boaters and yachters alike. 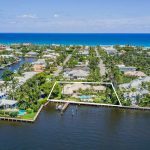 Palm Beach County’s seaside communities are known for some of the world’s finest luxury residences. 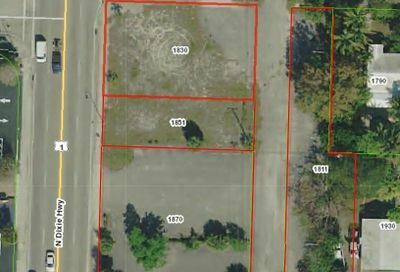 Dry lots provide the perfect setting for building in the beach area without the price of waterfront property. 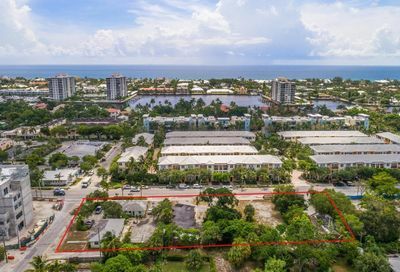 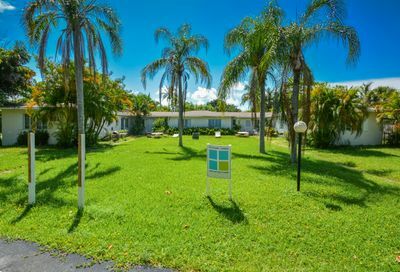 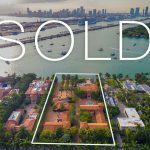 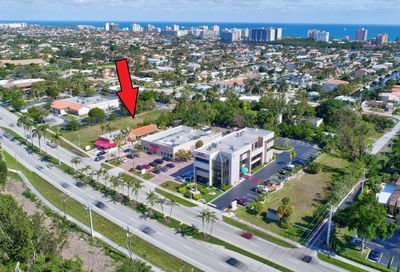 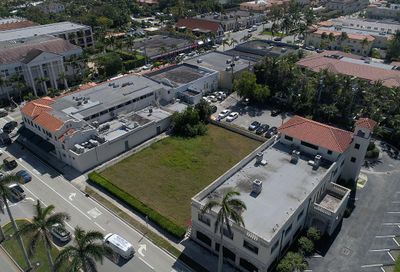 Builders and future residents alike seek out vacant parcels in South Florida’s exclusive coastal neighborhoods. 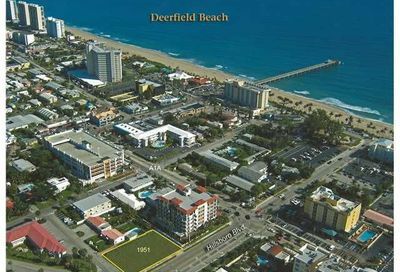 Beach area parcels and direct oceanfront lots await those who want to create the luxury lifestyle.